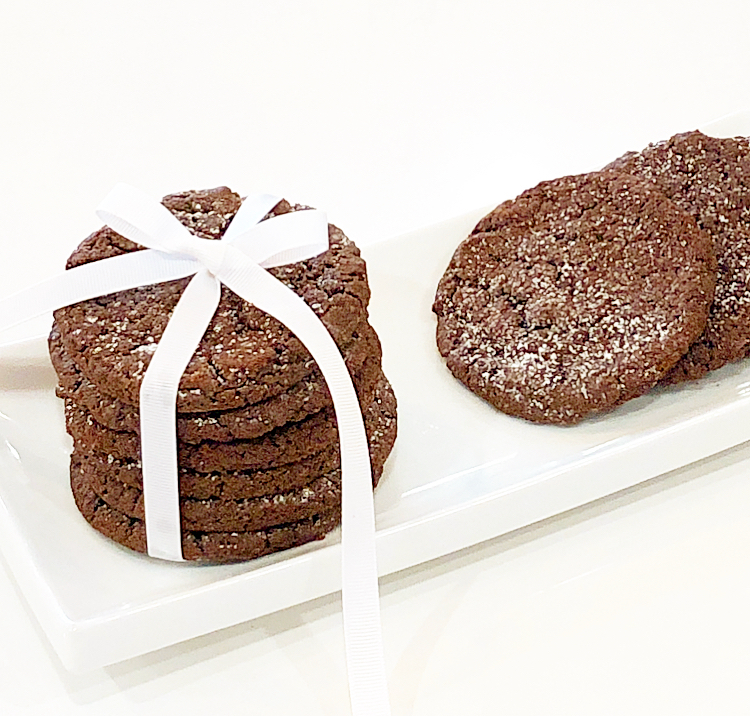 Chewy chocolate vegan cookies sprinkled with icing sugar. Vegan sugar cookies rolled in cinnamon sugar. 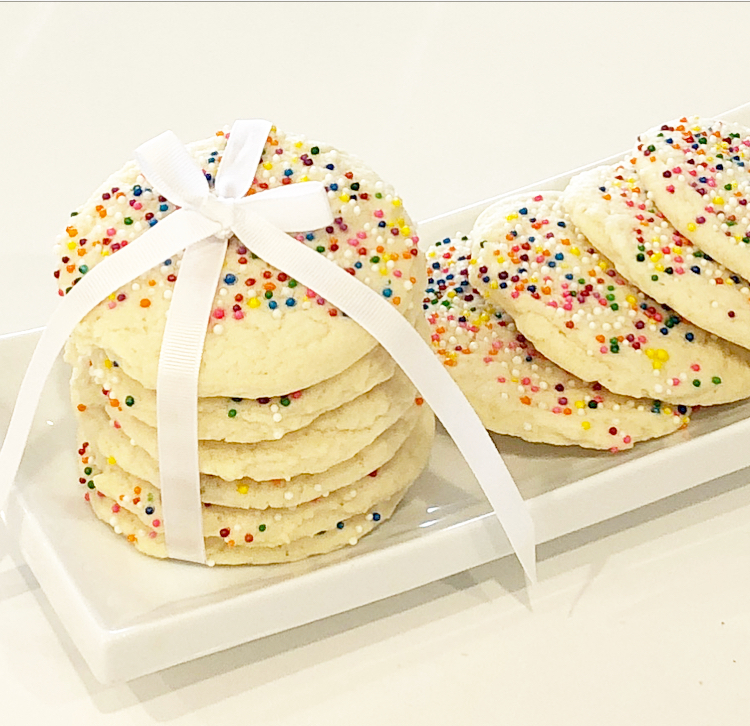 Vegan sugar cookies rolled in confetti sprinkles. A vegan twist on an old fashioned favourite!